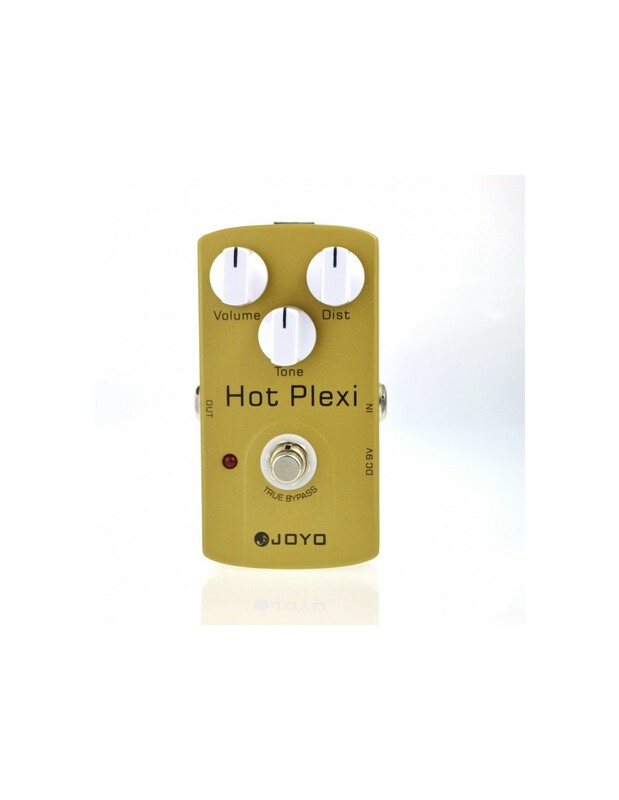 JOYO Plexi Drive pedal has all the right stuff to achieve that classic rock lead tone. 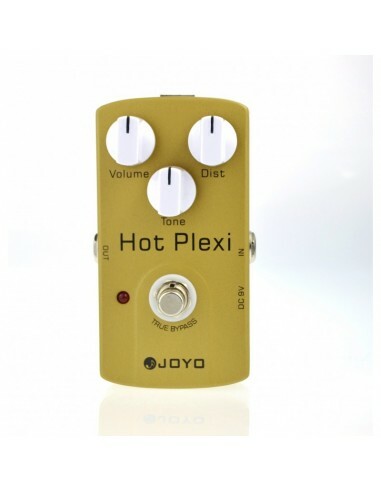 The best thing about the pedal, beyond its incredible affordability, is the range of tones you can get. From silky smooth distortion to raw fuzzface levels of thrash, this pedal competes with modern high-gain amps with dual gain stages. Meanwhile the noise floor stays quiet thanks to smart circuit design and quality components. And when the pedal is off, the true bypass wiring ensures that no tone gets robbed.